Creating a Photomontage is an activity which can be used in so many different ways. 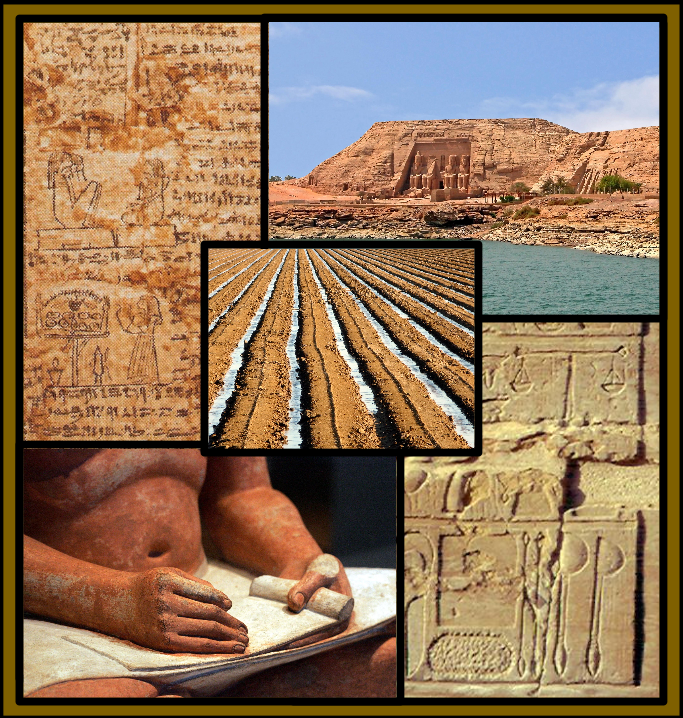 I created this Photomontage to be used as an introduction to a Social Studies digital interactive activity. Teachers can use a photomontage to assess students prior knowledge of a subject or just for a conversation starter. The teacher shows the photomontage to the class and asks if there is anything anyone would like to share about the pictures. Students can comment about anything they observe in the photomontage. Conversation starters like this photomontage tend to alleviate tension when learning and sharing new information. Students can create photomontages to share what they know about a content area. This can be used as an individual or group project. One benefit of a photomontage project is it provides an opportunity for students with lower reading and writing ability to participate. Totally Awesome! This could really allow teachers to bring artifacts into the classroom! Thank you! Glad to hear others find the Photomontage idea resourceful.